In 2012 I read a book called Endal about a yellow labrador and his owner Allen Parton. This interview followed, and was written up before The Phraser existed. An unexpected excitement startled my writing life recently. 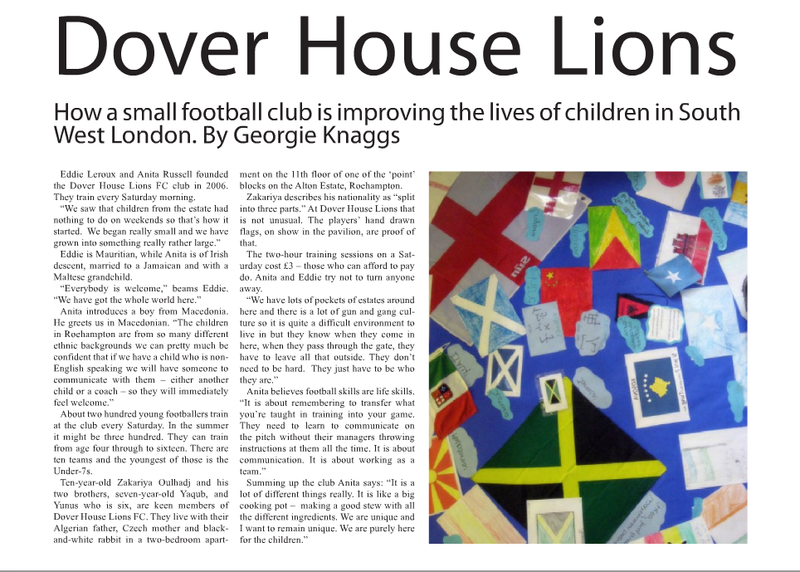 The London Magazine – ‘ England’s oldest literary periodical, with a history stretching back to 1732’ – contacted me recently to tell me that a piece of mine would be published in its online edition. 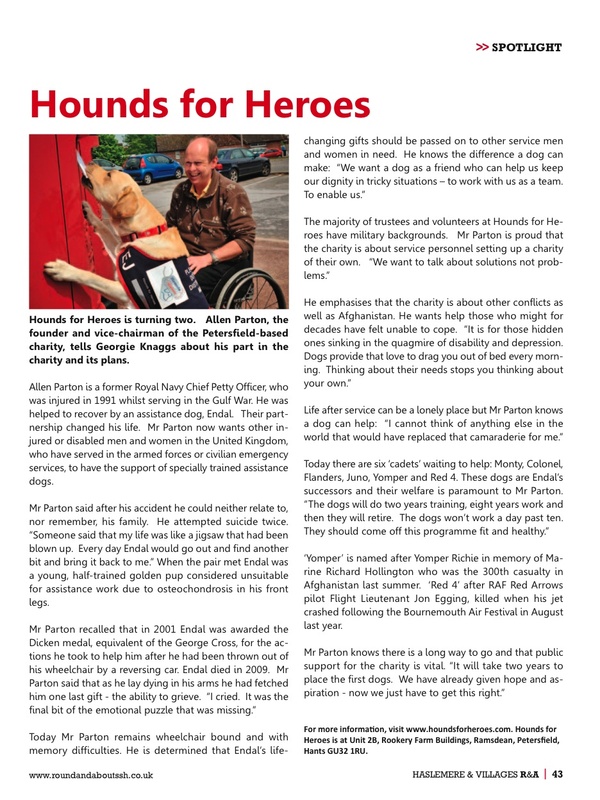 It was such a happy surprise as the piece, written originally for a competition run by the magazine, had been posted into the entry box weeks earlier. When I heard nothing I assumed it was gone for good … but here it is. The piece is not long and is about some of my own encounters with silence and its consequences. I hope you’ll have time to try the link. To do so please click on the article title below. 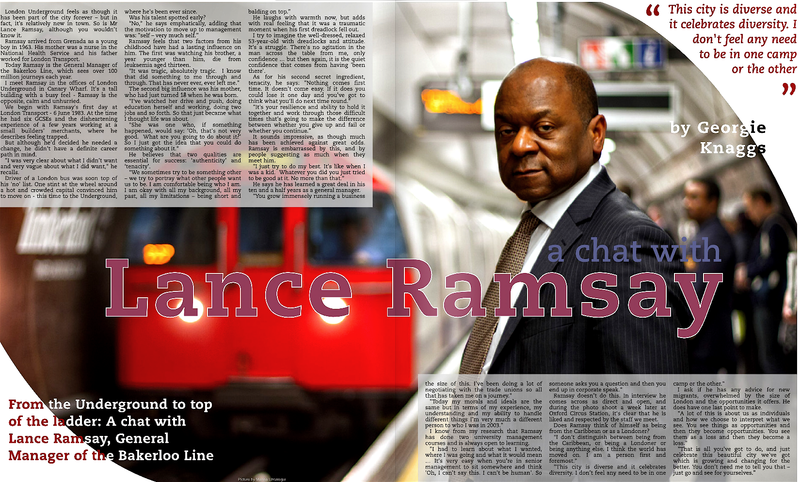 My thanks to The London Magazine. 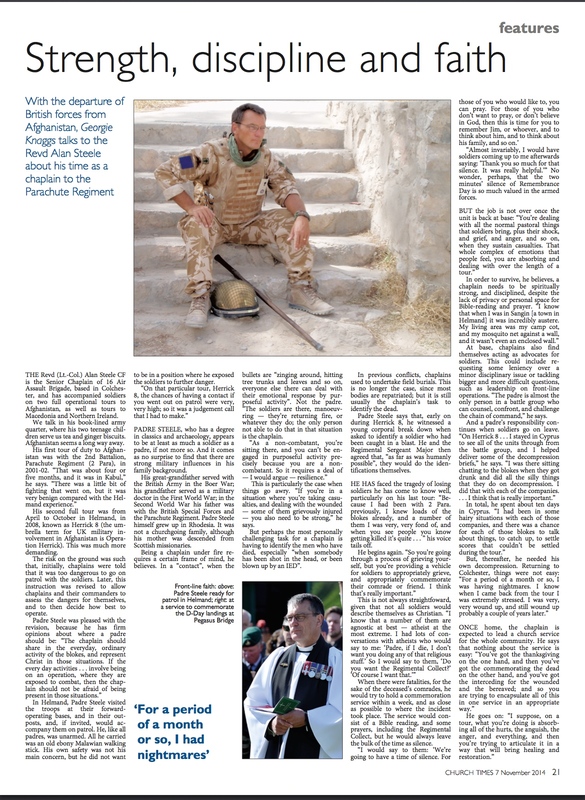 The role of a padre serving with the Royal Army Chaplains’ Department (RAChD) is to minister to soldiers and their families, to give them pastoral, spiritual and moral support. The padres are commissioned as chaplains but wear officers’ rank, leaders but without command. They are sent wherever soldiers are sent, and are moved individually between units every two to three years. Reverend Alan Steele MBE, senior padre of 16 Air Assault Brigade based in Colchester, has accompanied soldiers on two full operational tours to Afghanistan, as well as tours to Macedonia and Northern Ireland. 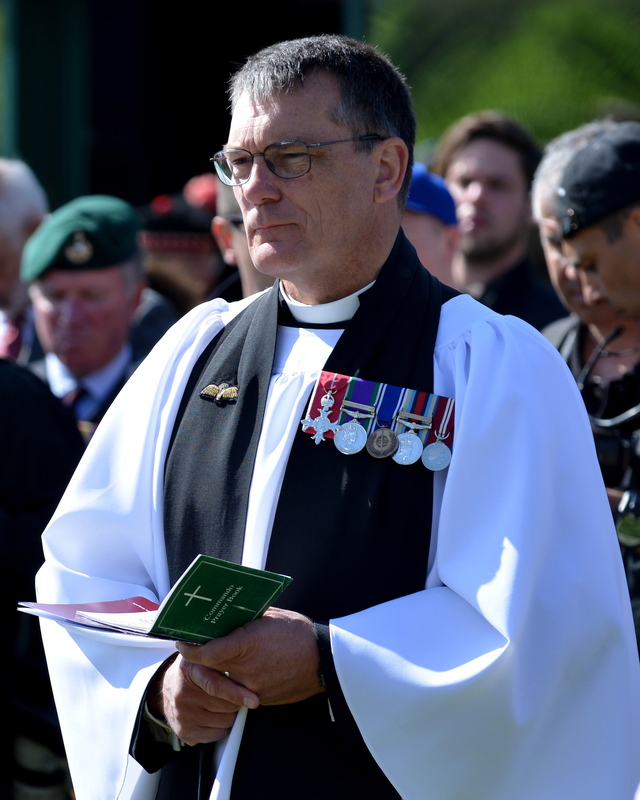 The Reverend Alan Steele MBE is in his early fifties and is the senior padre of 16 Air Assault Brigade based in Colchester. The interview is in his book-lined Army quarter where his two teenage children serve us tea and ginger biscuits. 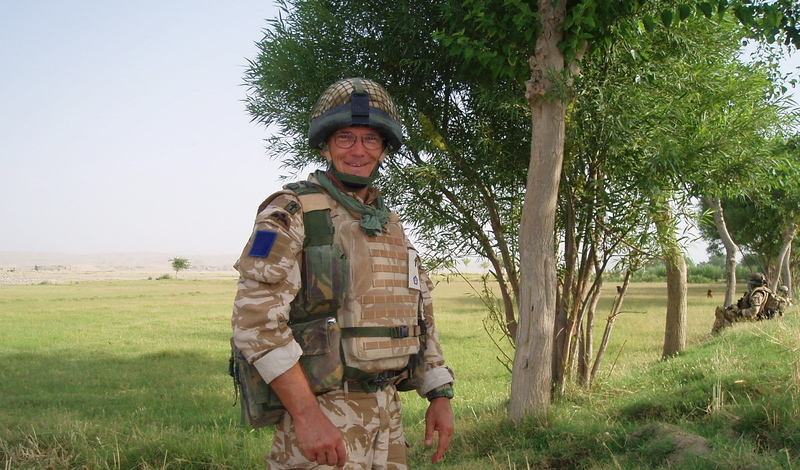 Steele had his first tour of duty to Afghanistan with the 2nd Battalion, Parachute Regiment (2 Para) in 2001/2002.